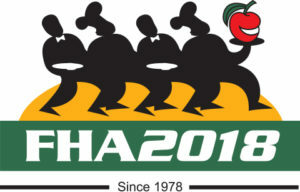 HotelAsia, one of the specialised sectors of Food&HotelAsia, will return from 24 to 27 April 2018 at Suntec Singapore. 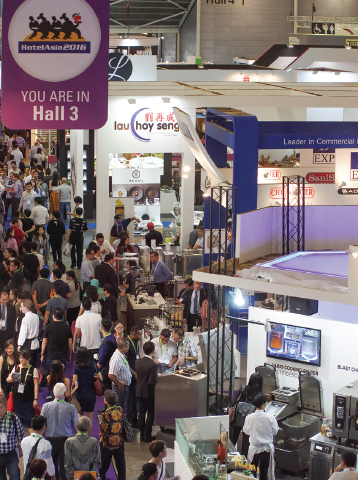 A dedicated and integrated platform to showcase a comprehensive range of foodservice and hospitality equipment, machines and accessories by international exhibitors, the event offers many experiential networking and learning opportunities through new activities, dedicated conference topics and industry-recognised competitions. 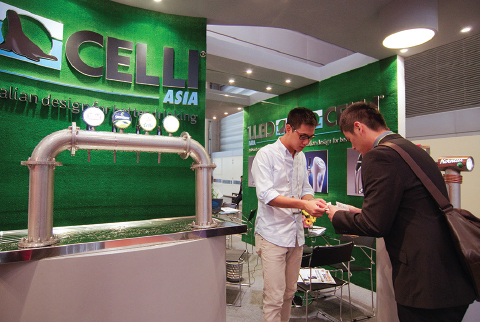 To date, confirmed participants at HotelAsia include Ali Group, Amerex Corporation, Brunner-Anliker, Celli Asia, Continental Equipment, Cretel Food Equipment, Diamond Europe, Eloma, Fimar, Fujimak, Granuldisk, Henny Penny Corporation, Hyoshintech, Ice-O-Matic, Irinox, ITC Refrigeration, Josef Holler, Komatsu Seisakusho, Moffat, Rational, Robot Coupe, Roller Grill International, YPT International and many more. The event will also feature international group pavilions from China, France, Germany, Italy, Singapore, Spain and USA. New activities planned to facilitate networking and business opportunities with industry experts, trade bodies and associations include Ask-the-Expert Sessions, Business Workshops @ Knowledge Theatre, Digital Marketing Workshops, a Purchasers Village and Thematic Tours. 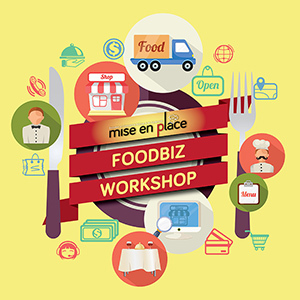 There will also be workshops covering topics related to Halal-certified kitchens and how to offer a halal hospitality experience. 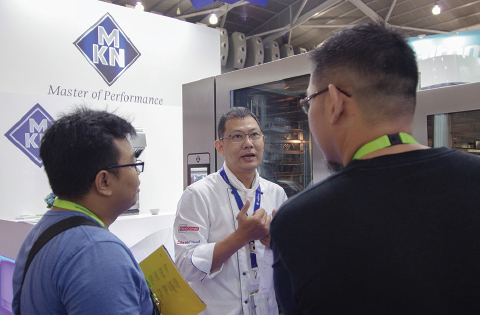 The inaugural SCI Equipment Awards, jointly organised with Foodservice Consultants Society International (FCSI) Asia Pacific Division, is held in support and recognition of food service equipment manufacturers who have incorporated sustainability in their innovations. Featuring six awards in two categories – Heavy Equipment and Light Equipment, judging criteria and scoring are based on sustainability, cost savings and innovations, with a rating for each criterion. 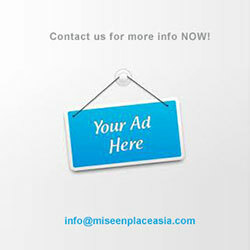 Winning innovations will be displayed at Suntec Singapore.